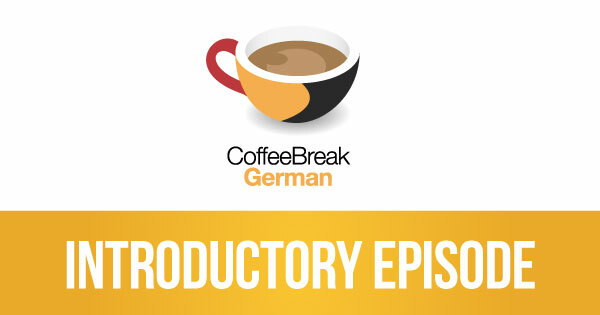 In this week’s episode of Coffee Break German we’re looking at numbers from zero to ten, and dealing with buying things in stores and cafés. Coffee Break Geramn In weekly episodes you’ll join native speaker Thomas who’ll be teaching learner Mark in gradual, structured lessons. The episodes also feature Kirsten, our Grammar Guru, and Julia, our Cultural Correspondent. Welcome to a new episode of Coffee Break German, our new course for beginners in German. In weekly episodes you’ll join native speaker Thomas who’ll be teaching learner Mark in gradual, structured lessons. Our “Cultural Correspondent” Julia and our “Grammar Guru” Kirsten will also join us in each episode to share their knowledge and love of all things German. This is our second episode of Coffee Break German, our new German course for beginners. In weekly episodes you’ll join native speaker Thomas who’ll be teaching learner Mark in gradual, structured lessons. Our “Cultural Correspondent” Julia and our “Grammar Guru” Kirsten will also join us in each episode to share their knowledge and love of all things German. Welcome to this first episode of Coffee Break German, our new German course for beginners. In weekly episodes you’ll join native speaker Thomas who’ll be teaching learner Mark in gradual, structured lessons. Our “Cultural Correspondent” Julia and our “Grammar Guru” Kirsten will also join us in each episode to share their knowledge and love of all things German. 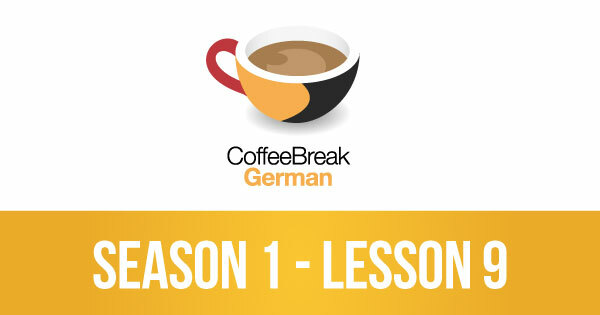 In this introductory episode, Mark and Thomas talk about what you can expect in the first ten lessons of the course which starts this Wednesday, the 23rd of January 2013. The lessons will introduce the basics of the language and by the end of the first group of ten lessons you’ll be able to communicate in basic German with confidence.